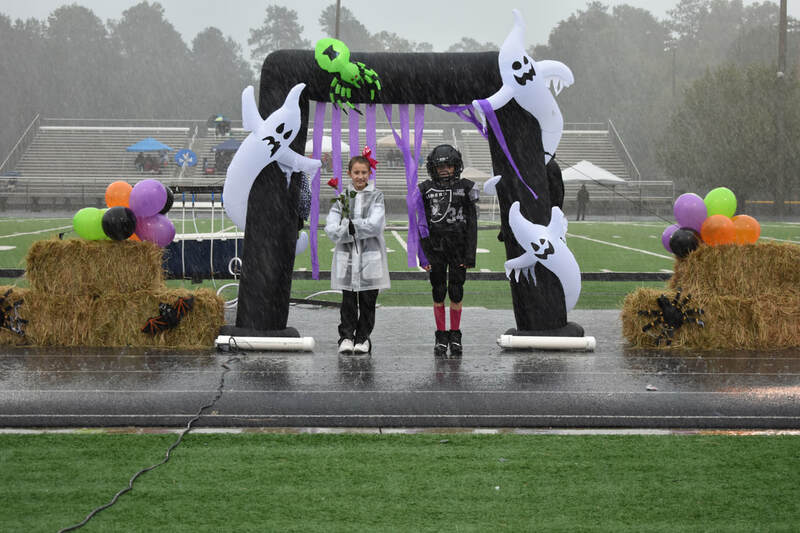 We are excited to celebrate our 6th year with the Cobb Youth Football League. 2018 was a strong year with 5 of 6 teams making the playoffs and 2 going all the way to the Super Bowl! With your continued support, we have celebrated five successful seasons and look forward to this year's wins, losses and new friendships as one team...one family. 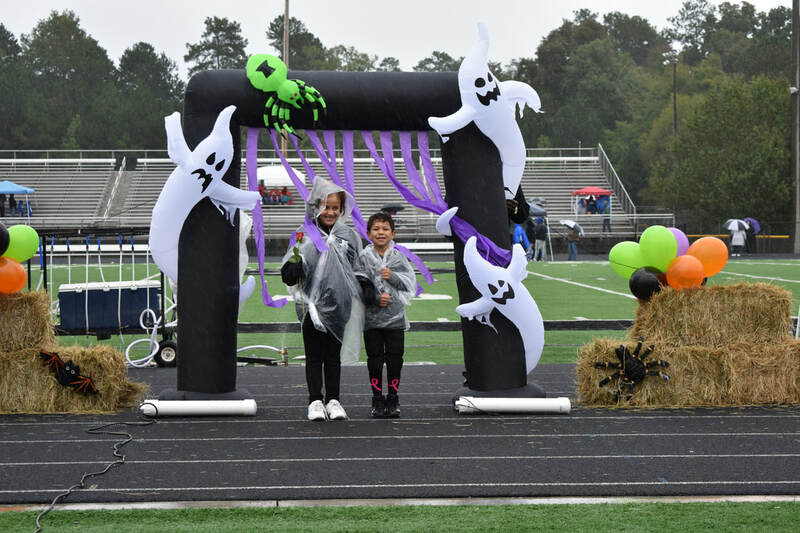 Our mission is to provide a safe, fun and enriching experience for our youth. Together, WE can take an active role in how we help these young lives shape the future by growing together as one community. Through every practice and game, our coaches place emphasis on the value of optimism, real love and respect for every player, coach and team member. 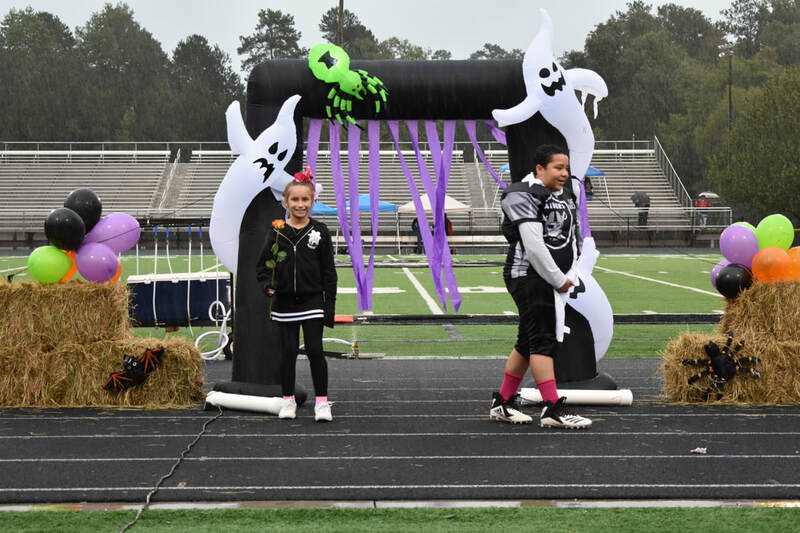 Our coaches teach sportsmanship and the importance high character, diversity and goals that reach far beyond the lines that surround our boys and girls on game day. We work relentlessly toward One Heart - One Whole Community. 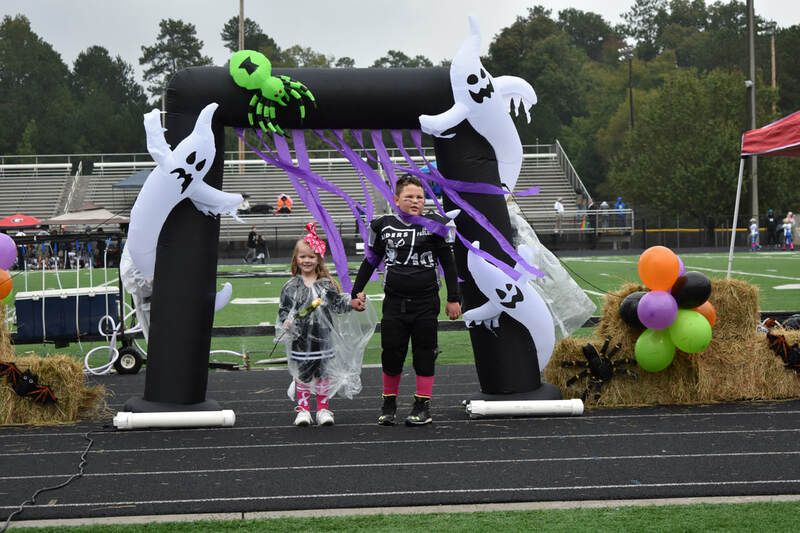 *East Paulding Youth football and cheer is proud to be a part of the Cobb Football League. 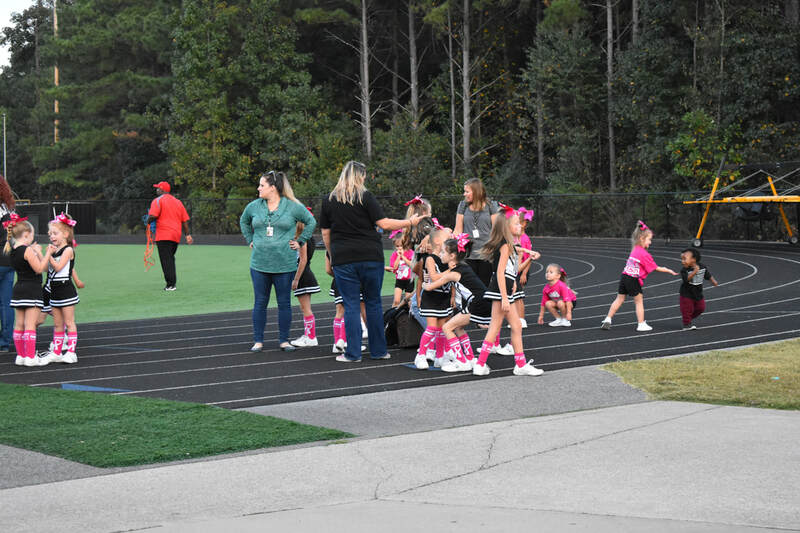 CFL Member teams represent the official youth football and cheerleading feeder league of Cobb, Paulding and Fulton County. Registration is live, view our Registration Page for all the details! Mini Raider Cheer Camp is coming in June to East Paulding High School. It is a three-day camp from 9:00am to 12:00pm Monday, Tuesday and Wednesday. Parent Performance will be on Wednesday at 11:00am. Download your form, fill it out and mail it to register. All registrations must be completed by June 1st, 2019. Congratulations to our Homecoming Queens & Kings!! !